Miles is a Chartered Surveyor with over twenty years’ experience in development consultancy and agency across the energy, commercial and mixed-use property sectors. He oversees all the property activities of the Miller Turner Group and leads on new project origination. 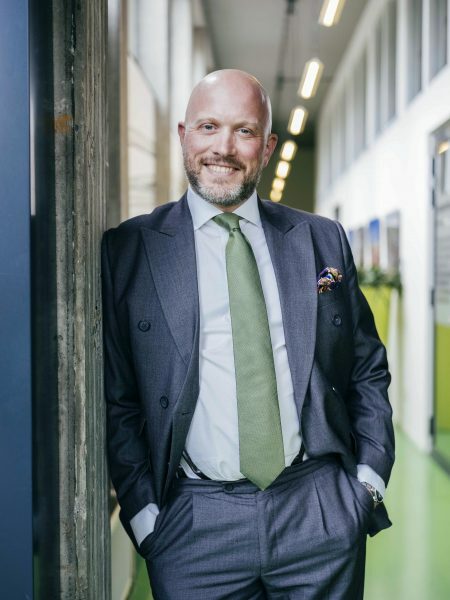 Miles is a serial deal maker and innovative problem solver who joins from Savills where he was most recently Head of Energy Transactional Services. A passionate environmentalist, Miles would like to see an end to waste being landfilled and/ or exported and in a small way help to build a cleaner, greener and better connected world for his three children.